Palms are iconic in our culture, representing everything from victory to vacation. And for nearly three decades, Genera Palmarum has been the stand-out reference for anyone interested in this economically and horticulturally important plant family. Now, this award-winning book has been completely updated and revised, bringing it in line with new research and newly discovered genera. In this new edition, genus treatments now include complete descriptions, nomenclature, and etymology, as well as discussions of diversity, distribution, phylogeny, morphology, uses and ecology. All genera are fully illustrated with full-color photographs alongside analytic illustrations, distribution maps, and even electron micrographs of pollen. An updated introduction provides readers with essential background information via authoratative essays on the structure of palms, their chemistry, their history, and much more. 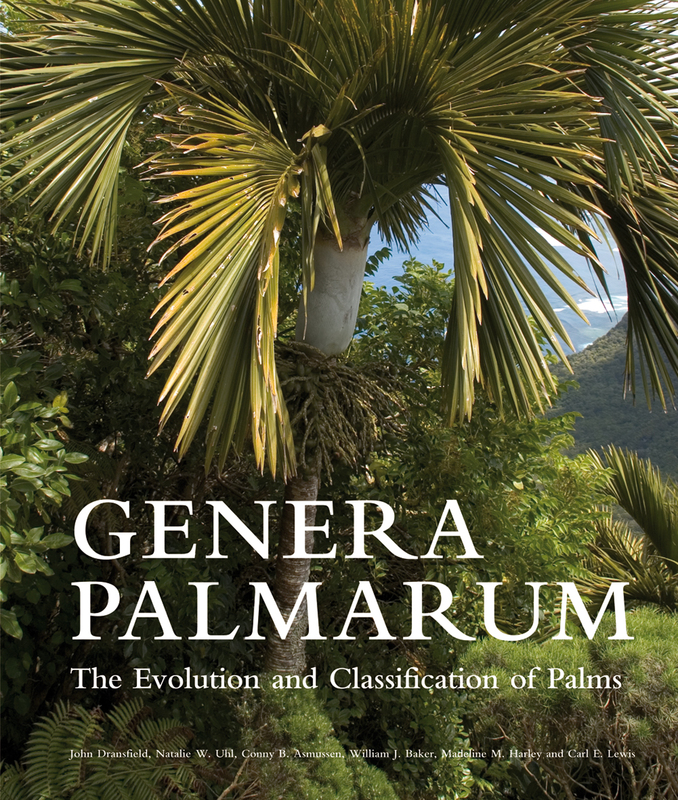 Fully revised for a new generation of researchers and gardening enthusiasts, Genera Palmarum continues to be the gold-standard reference work on palms. "Excellent reference book to the palm family...the standard reference text for information on palm systematics and diversity for the coming decade." "A new edition, greatly expanded from its predecessor, enhanced with excellent color photography throughout." "This book is a masterful achievement not only at the level of the data it assembles but also in the way it is presented and laid out."